Neil Goss lives in Eudora, KS where he focuses his art on Earth processes while responding to human impacts upon those processes. 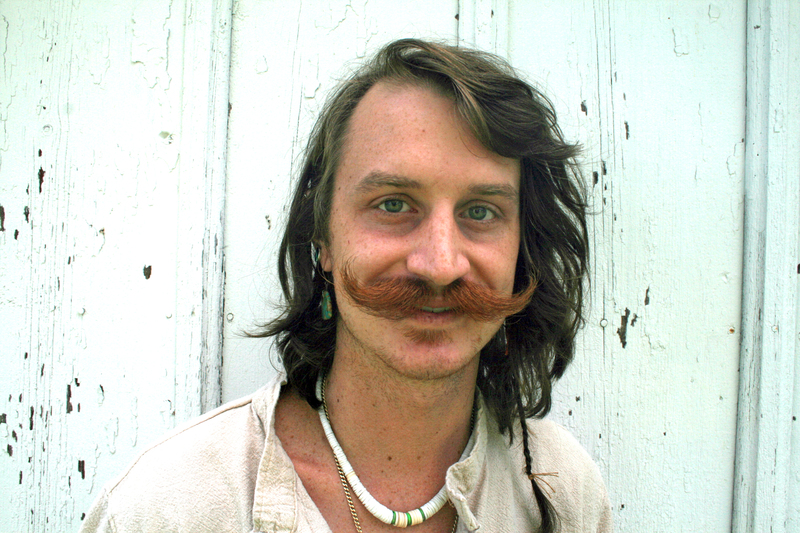 In 2012 he received two BFA’s in Design (Textiles and Ceramics) from the University of Kansas SOTA. 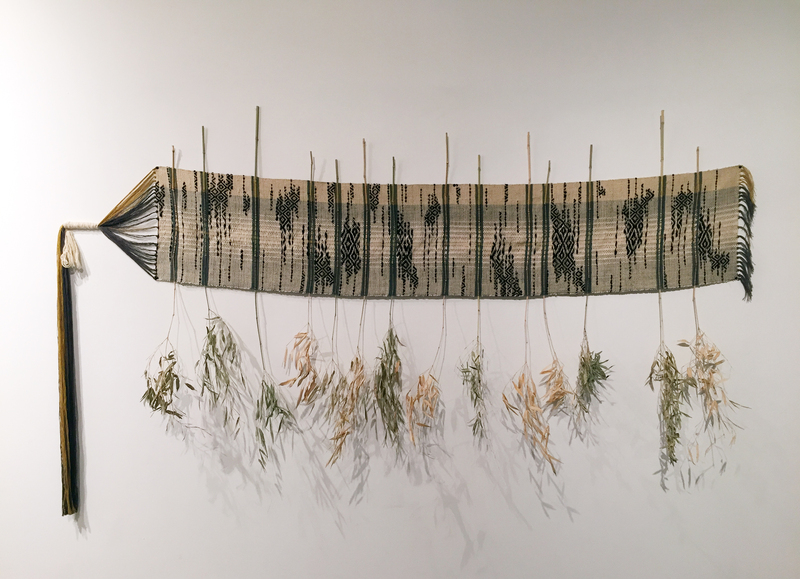 He has been dedicated to researching sustainable arts processes such as natural dyeing, weaving, utilizing hand-dug clay, and foraging art materials. Goss has taught workshops, installed public art and done artist talks from coast to coast in the United States. He currently is a practicing professional artist, artist-in-residence at the Charlotte Street Foundation and teaches at the Lawrence Arts Center. Recently, he has been included in the Lawrence Outdoor Downtown Sculpture Exhibition, Art in the Loop’s Ilus Davis Art in the Park Project in Kansas City and Charlotte Street Foundation Visiting curator group show, “Sincerely Yours,” at the Paragraph Gallery in KC.